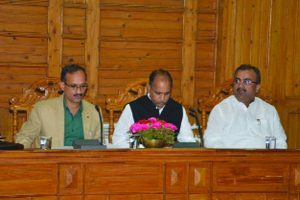 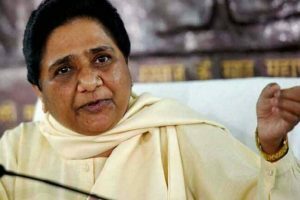 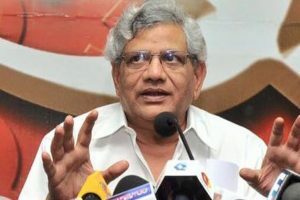 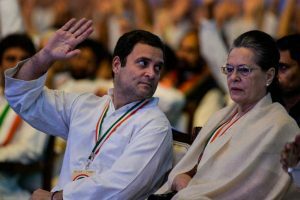 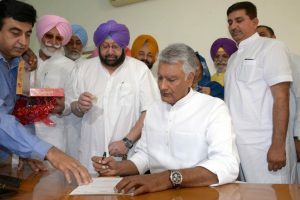 Continue reading "BJP to prepare state specific strategy for HP ahead of LS polls"
Bahujan Samaj Party supremo Mayawati sacked the party vice president and national coordinator Jai Prakash Singh from the two posts for his comments on Congress president Rahul Gandhi. 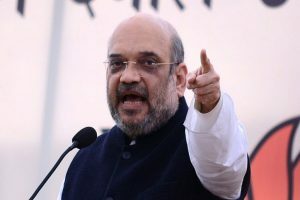 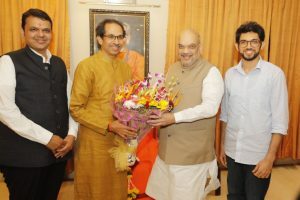 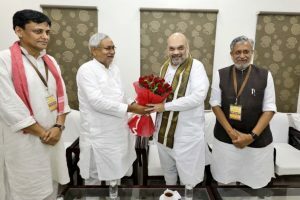 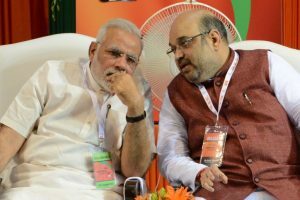 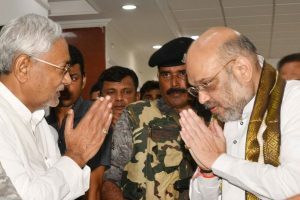 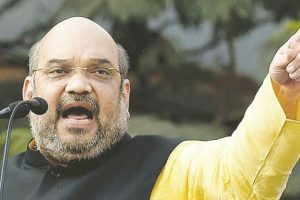 Bharatiya Janata Party (BJP) president Amit Shah met Bihar Chief Minister and Janata Dal (United) chief Nitish Kumar over dinner on Thursday night in Patna ending all speculations of a rift between the allies. 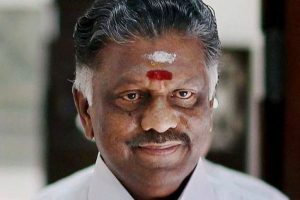 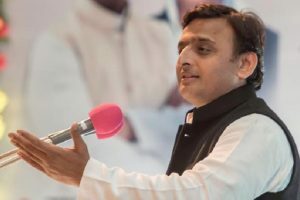 Continue reading "Shah visit may trigger changes in UP unit of BJP"
Continue reading "Seat sharing to be discussed at appropriate time: Akhilesh Yadav"
Is BJP trying to hitch a piggyback ride on AIADMK to enter TN now? 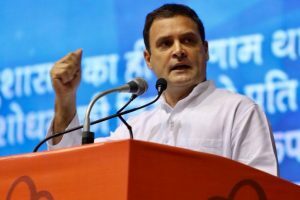 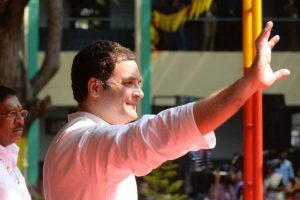 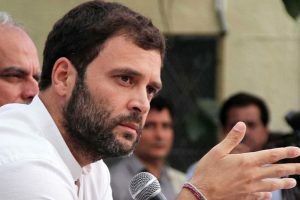 Continue reading "Rahul Gandhi poses challenge to BJP in 2019 Lok Sabha elections: Shiv Sena"
Continue reading "Will become PM, if Congress emerges as single largest party in 2019 LS polls: Rahul Gandhi"
Continue reading "Tamil Nadu, Karnataka strike call over CMB"
Continue reading "BJP like Kauravas, Congress like Pandavas: Gandhi"
Continue reading "Eyes on 2019 LS polls, PM Modi, Amit Shah to deliberate with BJP CMs"
Continue reading "Will approach all opposition parties for joint fight against BJP: Sitaram Yechury"
Continue reading "Will win 2019 polls with new party prez : Sunil Jakhar"
Continue reading "‘Mission 350’ a media term, BJP wants to take every booth: Amit Shah"